Get to know the cultural, historical and economic center of Morocco on this Casablanca sightseeing tour. 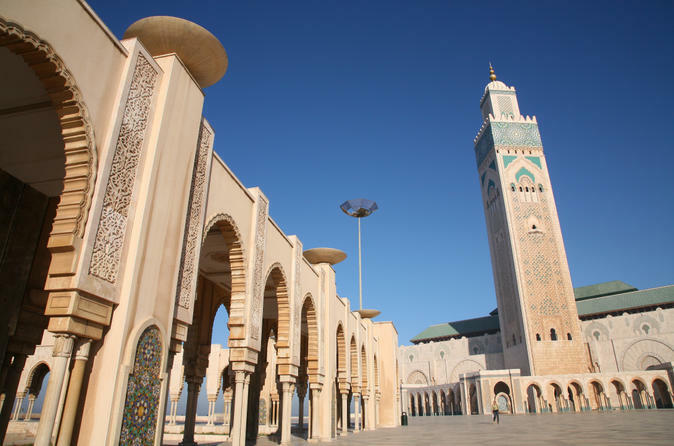 This 3-hour morning or afternoon coach tour introduces you to the main sights of this old-world city including the Hassan II Mosque, United Nations Place, Mohammed V Square, the Central Market and the Royal Palace. Plus enjoy free time to walk along the Ain Diab Corniche and admire the oceanfront scenery. This small-group tour is limited to 18 people, ensuring you’ll receive personalized attention from your guide. Immerse yourself in Casablanca, a city with a magnificent contrast of modernism and tradition and enjoy a wonderful visit to Rabat, the capital of Morocco, known for landmarks that speak to its Islamic and French-colonial heritage. Casablanca, more than the movie... a bustling economic heart of Morocco, with the momentous Hassan II Mosque of 200 metres minaret dominating the whole city and its surroundings and the huge Cathédrale Sacré-Coeur, a surprising sight in the heart of Casablanca both out of place and in harmony with its surroundings all at the same time. 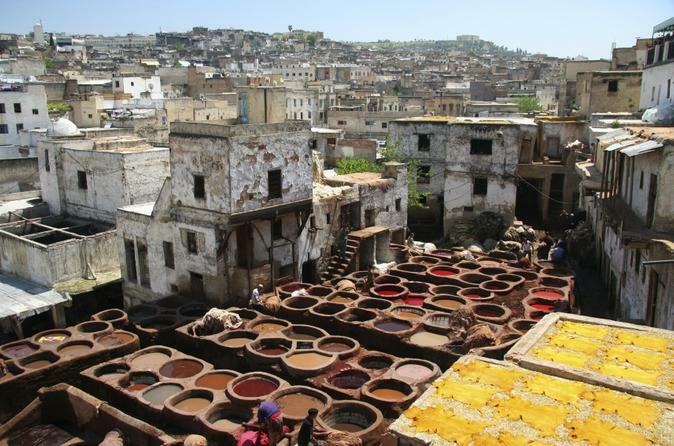 A visit of Rabat, the capital of Morocco,and the symbol of durability of the kingdom. Located at the mouth of the river Bouregreg, Rabat is home to the Royal Palace of his majesty King Mohamed VI. The city boasts of an important archaeological heritage dating back from 12th century. Immerse yourself in the exotic sights, sounds, smells and tastes of northern Morocco on this epic 8-night journey from Casablanca to Marrakech. Combining tours, optional activities and free time to explore at your leisure, the tour lets you experience the diverse cities of Rabat, Moulay Idriss, Volubilis, Meknes, Fez and Chefchaouen. Each city is full of ancient medinas, colorful souks, fascinating mosques and one UNESCO World Heritage site after another. All transport and 2-3-star accommodation is included. Numbers are limited to 12 people, ensuring a more personalized experience. Fantastic and exotic are the first words that come to mind to describe Morocco. The ancient cities exude a mysterious ambiance leaving you with a strong impression: Marrakech, Fez, Meknès, Volubilis, Rabat, Casablanca. 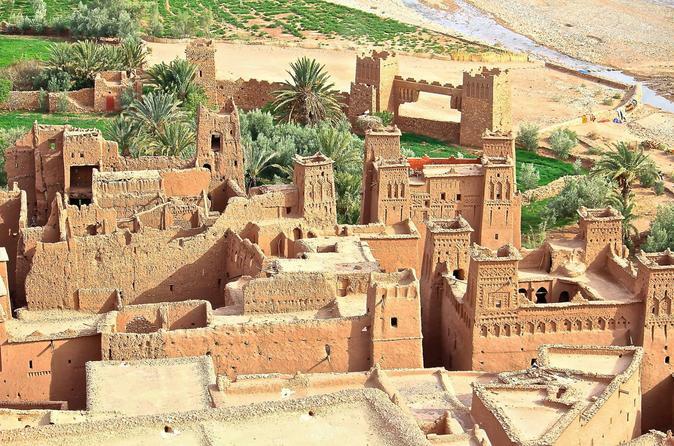 The whole history of Morocco is registered in the imperial cities that are all a part of the UNESCO world heritage. Discover Morocco's imperial city in this private day trip and immerse yourself in the thriving culture and impressive history of Marrakech. The ancient city of the kingdom that had the privilege of giving its name to Morocco, Marrakech is indeed the heart of the Berber south.You will visit the prestigious Majorelle Garden, explore the many hidden wonders among the winding alleys of Marrakech’s medina. See Saadian Tombs, Bahia Palace, Koutoubia Mosque and Djemâa El Fna square before exploring the souks to shop for handicrafts. Your private, courtesous driver will pick you up from your hotel in an air-conditioned brand new Minivan, while your friendly guide will wait for you in Marrakech to start this wonderful visit with long-lasting memories! This day trip from Casablanca offers a comprehensive introduction to the capital of Morocco, Rabat. 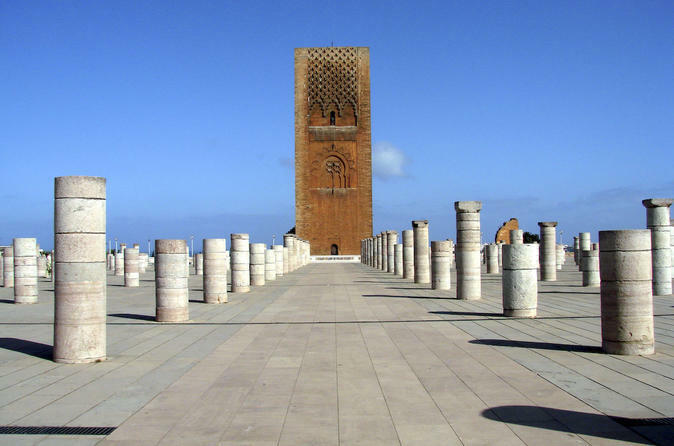 On your sightseeing tour, visit top Rabat attractions including the Hassan Tower, the Mausoleum of Mohammed V and the Kasbah of the Udayas, a UNESCO World Heritage Site. Your day is filled with fascinating historical, cultural and religious insights from your driver-guide and also explore the maze of narrow streets of the Old Medina of Rabat. Numbers are limited to 18 people on this small-group tour, so you’ll enjoy a more personalized sightseeing experience. 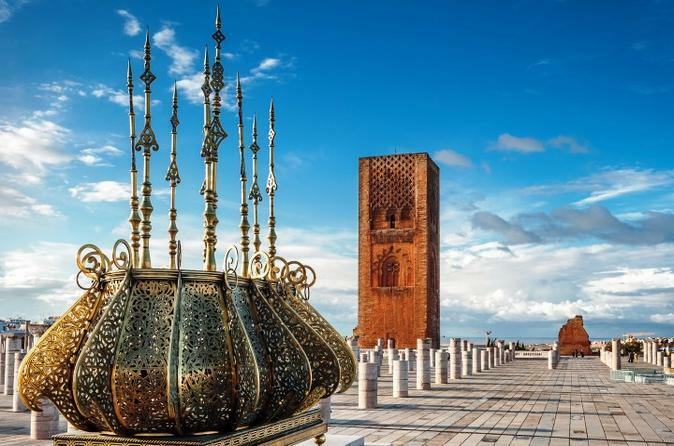 Discover the medieval city of Marrakech on this day trip from Casablanca! 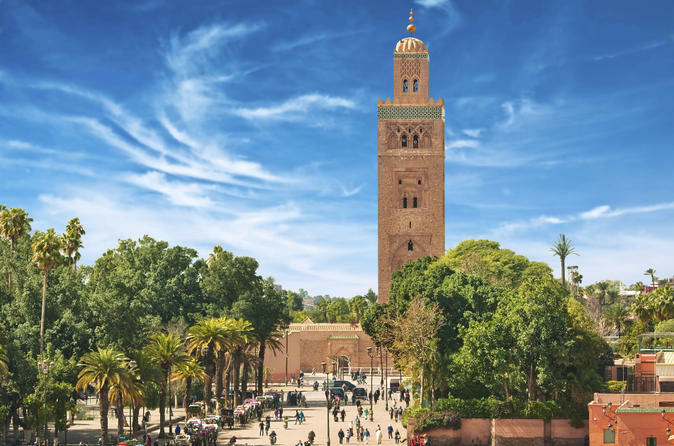 Your guide will take you on a sightseeing tour to see top Marrakech attractions including the Saadian Tombs, Bahia Palace, Koutoubia Mosque and the Menara Gardens. Spend time in buzzing Djemaa el-Fna Square, where Moroccan culture and arts are on full display. While you’re in port in Casablanca, spend a day exploring one of Morocco’s most vibrant cities on this full-day shore excursion to Marrakech. 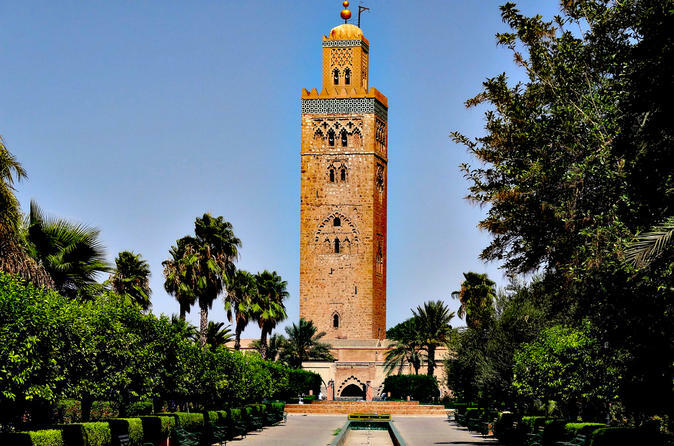 Marvel at the towering minaret of the 12th-century Koutoubia Mosque, from where daily calls to prayer echo across the city. Stroll through the courtyards and hallways of the opulent Bahia Palace with your guide. Discover the ancient Saadian Tombs, resting place of the 16th-century Saardian family dynasty. 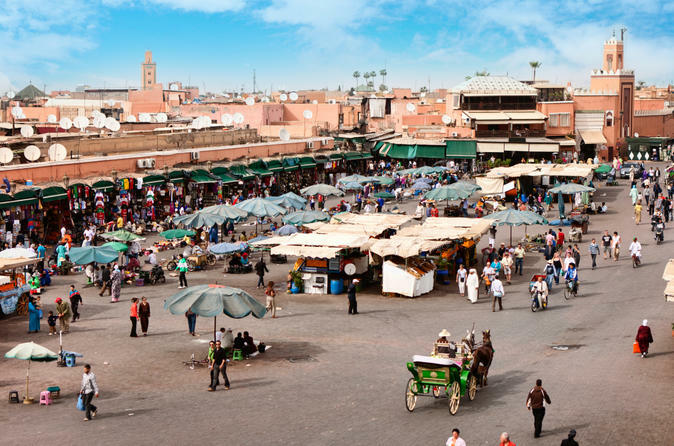 Then, shop for souvenirs and soak up the atmosphere in the bustling market square of Djemaa el Fna. Dive into this private, guided tour of Casablanca's highlights with your group of up to 6 travelers for 4 to 5 hours. 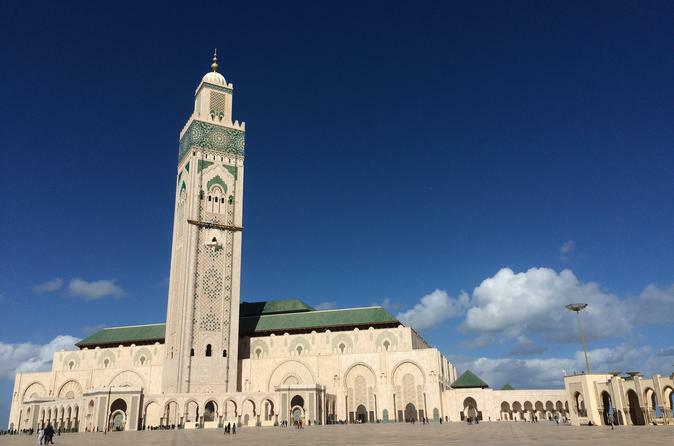 See Hassan II Mosque, Mohammed V Square, old town Casablanca, La Corniche - Beachfront attractions, and optional attractions including the Jewish Museum and Rick's Cafe. 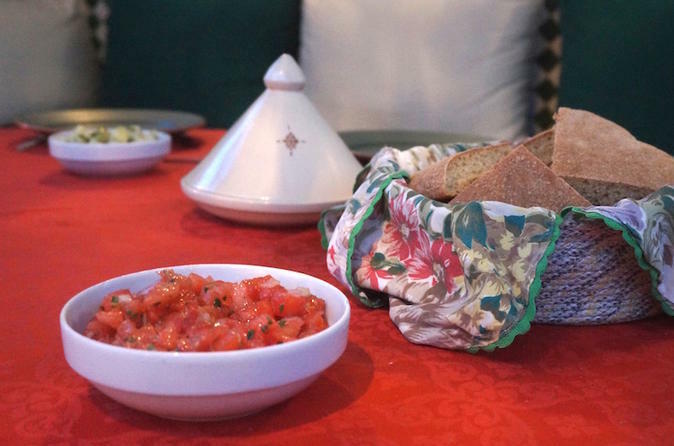 Enjoy a private market visit, cooking demonstration and in-home meal in a local home in Casablanca. 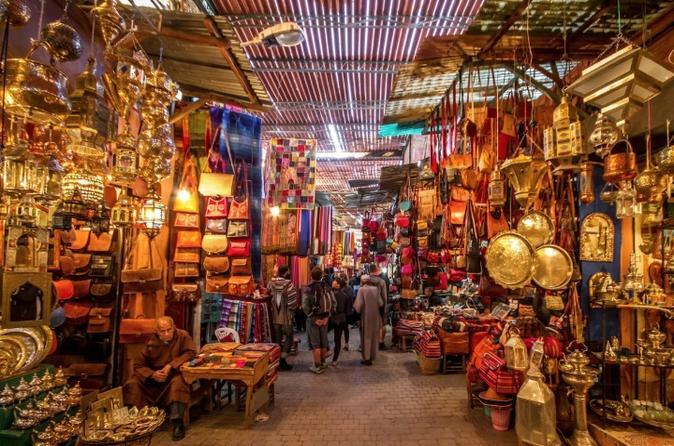 Experience authentic Moroccan life and cuisine with your host Hajar as you visit the local Badr market, cook, and dine together eating the delicious family recipes you helped prepare. Truly an off-the-beaten path, inside experience you won't want to miss! This Tour is one of the highlights you could take if you are traveling to Morocco for a short trip, or for a day either coming by cruise ship or a layover flight, or for a business trip, so for this day will give you the opportunity to have some taste of the real Moroccan culture. 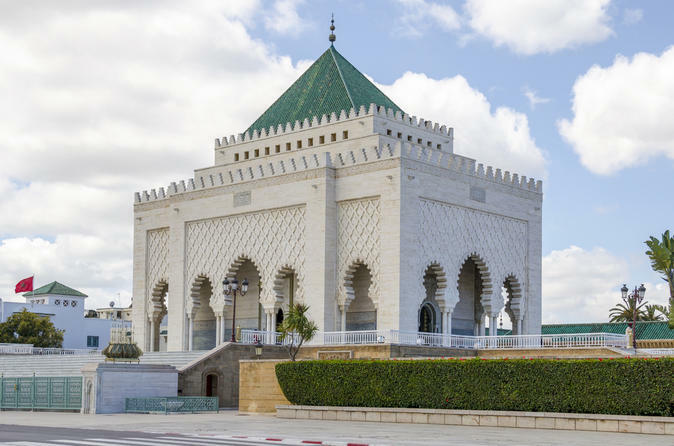 It will allow you see and experience some of the country's hidden culture, visiting the Mosque Hassan II and Rick's Cafe in Casablanca, and heading to Rabat see the Kasbah Des Oudayas and more historical places, before coming back to Casablanca in the afternoon. 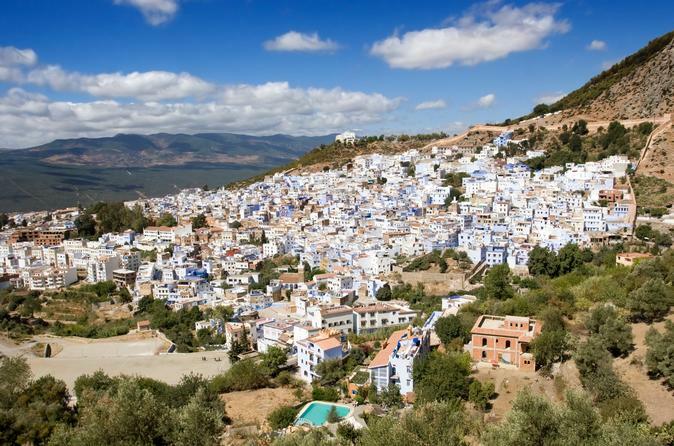 Discover the spiritual capital of Morocco on this day trip from Casablanca to Fez. Your driver will take you on a sightseeing tour to see top Fez attractions including the Attarine Medersa and Kairaouine Mosque, the second-largest mosque in Morocco and the oldest Islamic monument in the city. Enjoy a traditional Moroccan lunch at a local restaurant (own expense) and end your day by wandering the sprawling labyrinth of souks in the Medina of Fez, a UNESCO World Heritage Site.